As a young adult, Melinda, bred and raised Thoroughbreds and Thoroughbred/Warmbloods. Bringing her first foal, Micah, to second level dressage zone awards and then onto Amateur Owner Hunter Championships, he later became a top East Coast Equitation horse. Melinda was a founding member of the Moingona Fox Hunt in 1979 and participated as a Whipper-In for the first several seasons. First earning her colors as a member of the North Hills Hunt and then as a member of the Moingona Hunt, Melinda went on to serve as a member of the Hunt Board of directors. Melinda was also a founder of the Iowa Dressage and Combined Training Association and serves on its Board of Directors. She has served as the President of the Iowa Nebraska Hunter Jumper Association and as the Chairman of the USHJA Zone 6 committee. While Melinda was raising horses, training and contributing to the horse community, she was also busy raising two active daughters. Megan Temme, her first born, rode in the Raccoon Valley Pony Club, Moingona Hunt and the Hunter/Jumper Show Circuit. Her competitive horse show divisions included Large Pony Hunter, Green Pony Hunter, Childrens Hunter, Junior Hunter and Adult Amateur. Megan currently is a Real Estate Agent for Iowa Realty, resides with her family on Maffitt Lake Farms and is enjoying riding in the Adult Amateur Division. Her youngest daughter, Libby Hott, is also very involved in the horse community. Libby rode in her first horse show at age 7 with trainer, George Schneider in the Small Pony Hunter division. She went on to show in everything from the Pony Hunters, Children’s Hunter, Juniors, Medals, Amateurs and Jumpers. She was also very active in the Raccoon Valley Pony Club and as a child earned her colors as a Junior Whipper-In for the Moingona Hunt. 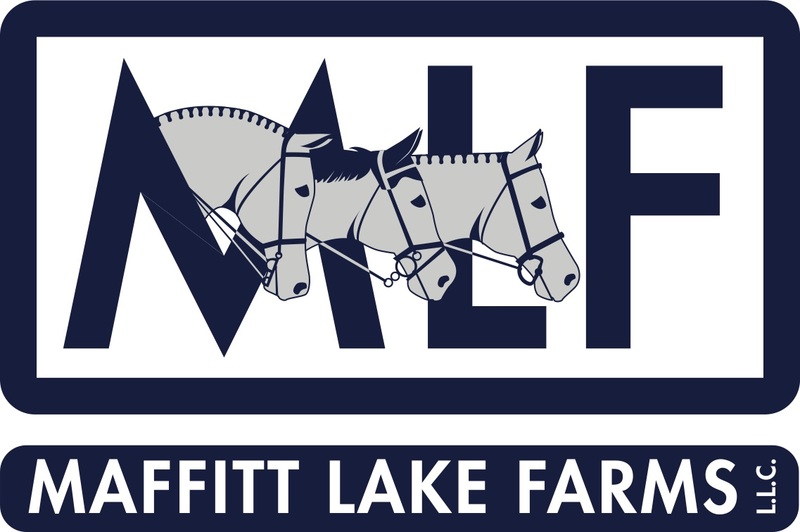 Libby and her husband Tim Hott own and manage Maffitt Lake Equestrian Center and produce National Hunter/Jumper Shows and Regional Dressage Shows. As a riding instructor, Melinda, has coached several students to the Maclay Finals, USET Finals, Harrisburg and numerous championships both regionally and nationally. Currently, Melinda is retired from training but still enjoys buying and selling young horses, following her Grand Prix horse, Aventador and rider, David Jennings, assisting Professional Kyle Muckler and teacher her youngest grandson, Harley Hott. She continues to run a successful boarding business.